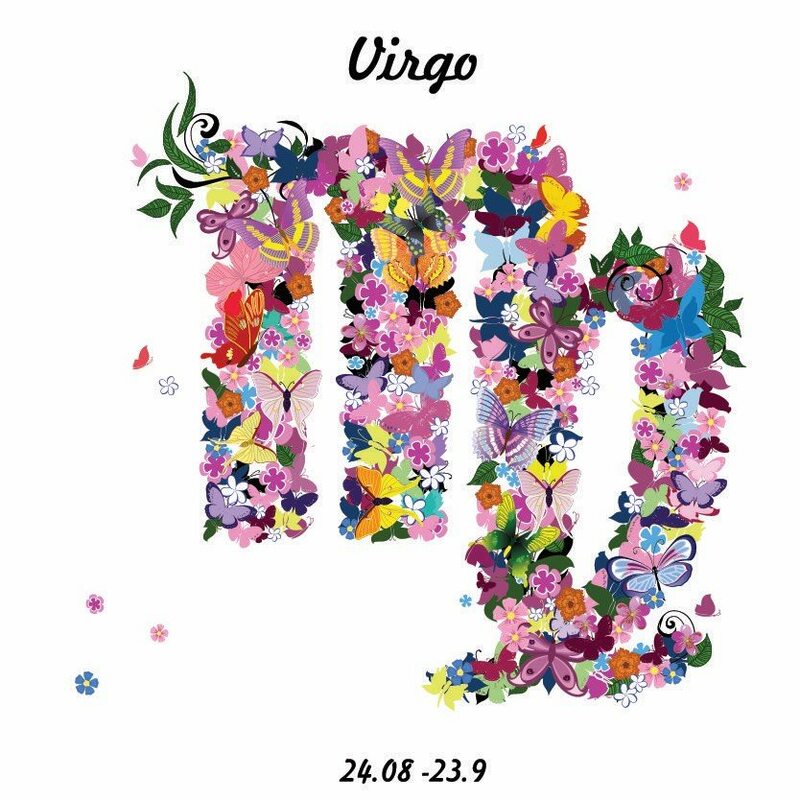 Calling all Virgos! It’s your time to stop in and take 25% off one retail item! Valid through September 23rd.